When grief counsellor Shelley knocks on their door, everything changes. Shelley is understanding and kind, and promises she can help Tess through the hardest time of her life. 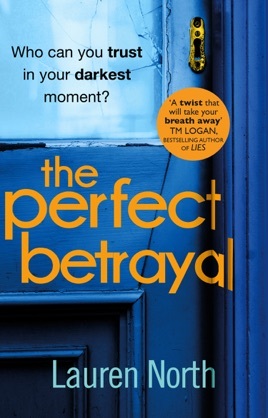 But when a string of unsettling events happens and questions arise over her husband’s death, Tess starts to suspect that Shelley may have an ulterior motive. Tess knows she must do everything she can to keep Jamie safe – but she’s at her most vulnerable, and that’s a dangerous place to be . . .